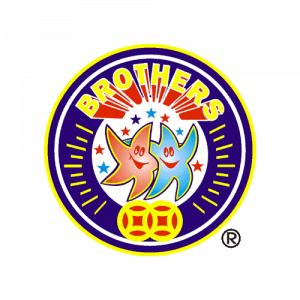 Angel Dust is a multi shot cake by Brothers Pyrotechnics. 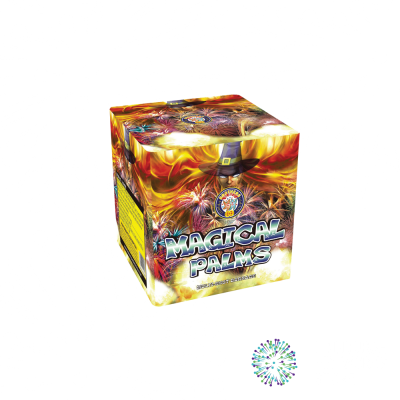 Cake / Barrage package from Brothers Pyrotechnics called Angel Dust. 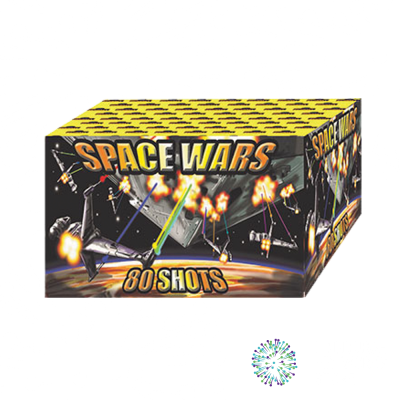 Repeating shots of glittering gold with fanned mined bursts. 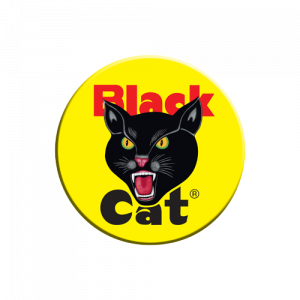 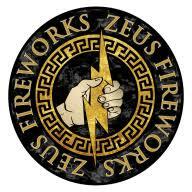 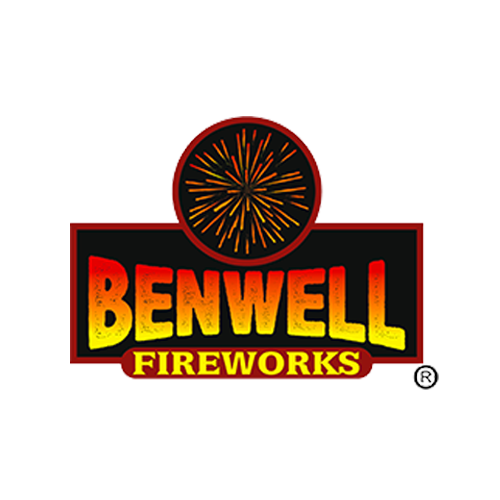 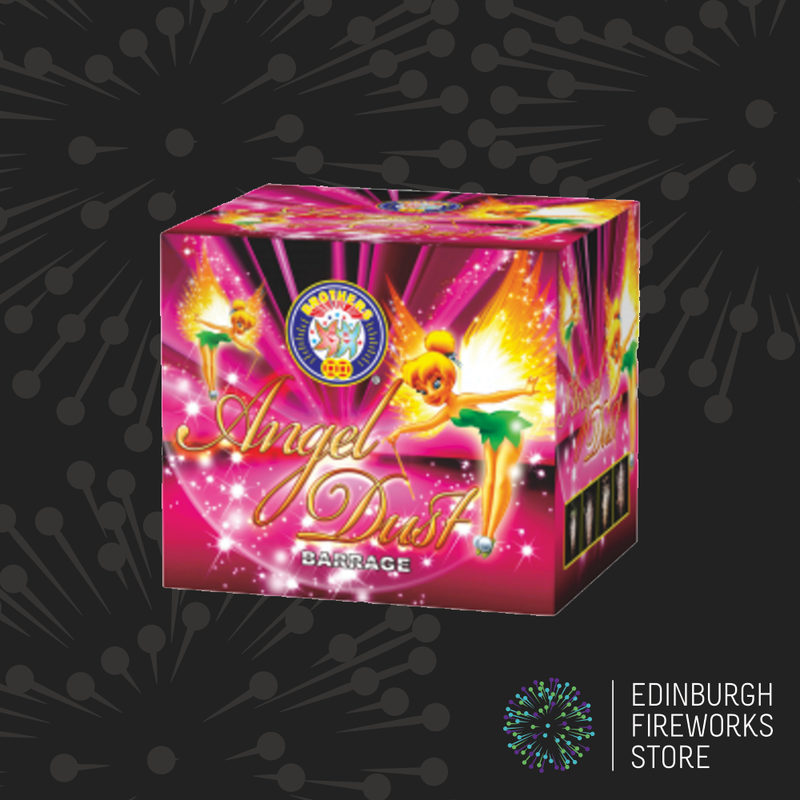  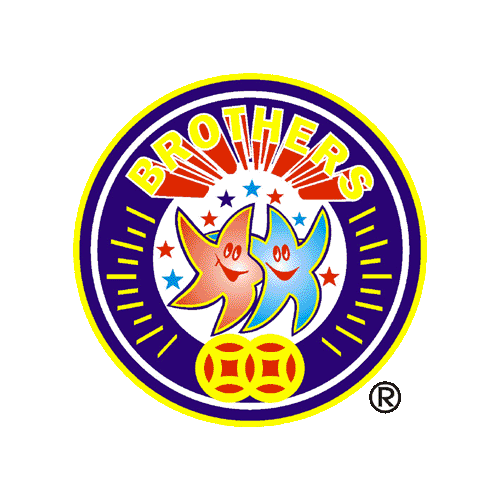 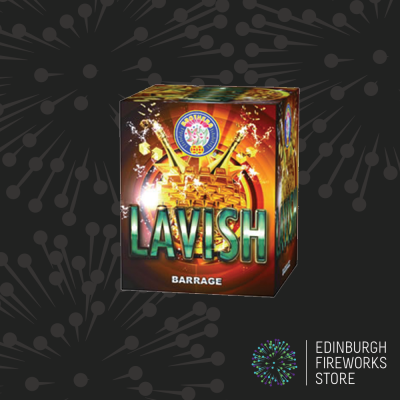 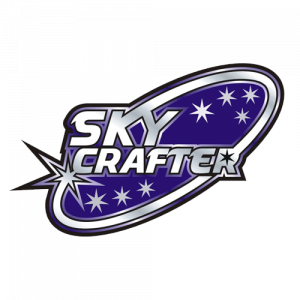 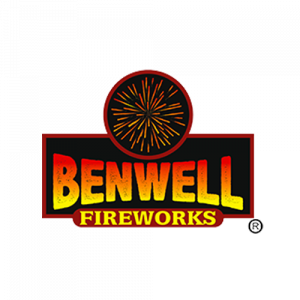 Contact the Edinburgh Fireworks Store team if you have any questions on Angel Dust by Brothers Pyrotechnics.